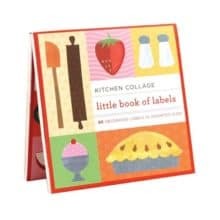 Following onto the theme of featuring food and recipes with our letter writing, today I’m including the Little book of labels Kitchen Collage. This is one of the sets of labels I have scanned for including in today’s post. I’m very happy seeing they are still available at bargain pricing, the set came out in 2010. 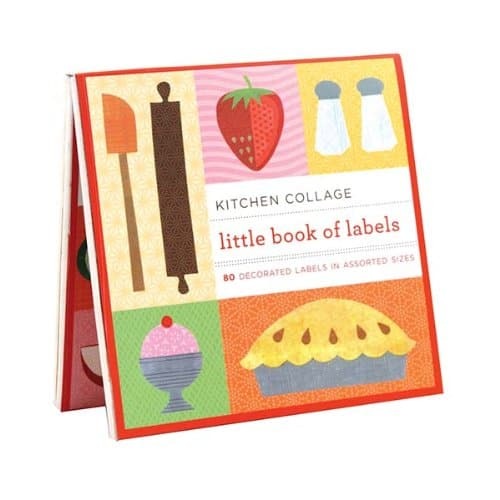 This Little book of labels Kitchen Collage set I found on sale online earlier this month, (see my June 1 blog post about the online sale I was seeing stationery – link is at bottom of today’s post). My interest in them is for using with my letter writing sharing recipes and for embellishing recipe cards of mine. Back in May 2015, one of my blog posts, Creating the fine print, was on recipe cards with our letter writing. At the time I had only been blogging here daily less than three months. 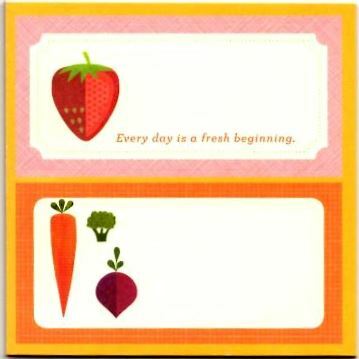 It is great to have these stickers on hand today to be able to add with my recipe cards and embellish away – Happy Letter writing!